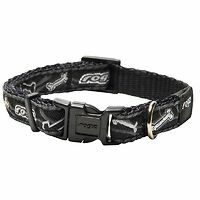 Rogz Beltz Fancy Dress dog collars come in a variety of funky designs, colours and sizes. 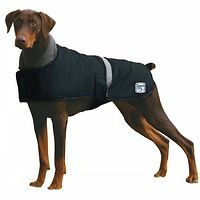 Designed to keep dogs warm and comfortable in the coldest weather. 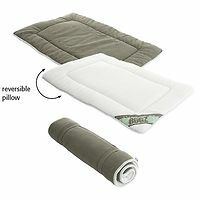 Made from 100% nylon, with a soft Fleece fabric on the inside for comfort. 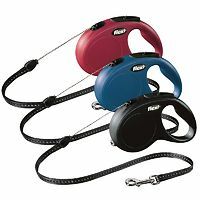 Ideal for puppies, small dogs and cats. 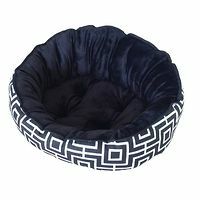 Reversible pet bed canvas on one side (cool in Summer) and a velvety plush (warm in Winter) on the other. 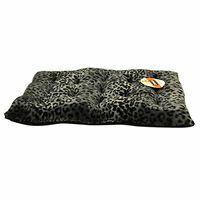 Dark grey and black tones, soft leopard print faux fur and black corduray material. 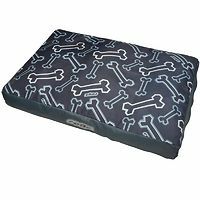 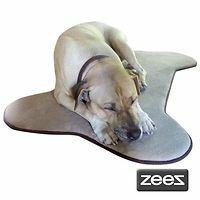 Machine wash cold separately, gentle cycle or hand wash.
Memory Foam Bone Mat is a soft and comfy resting place for your pet. 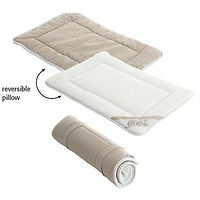 The memory foam adds extra comfort, and has a non-slip backing. 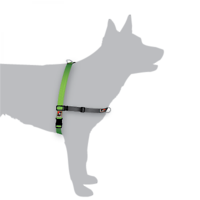 The Black Dog Balance Harness is a great walking harness, and an effective training alternative for dogs with neck issues, or if a head halter is not appropriate. 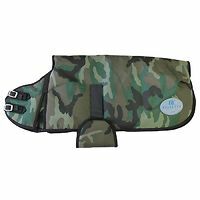 Lightweight, showerproof nylon dog coat, which is lined with grey thermal fleece material for warmth. 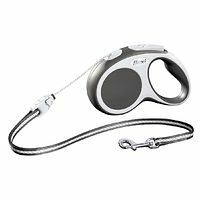 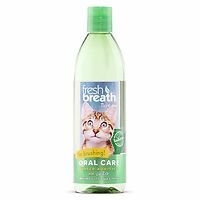 Great for for all breeds. 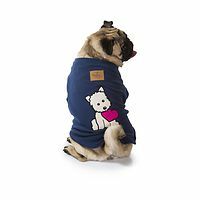 Soft fleecy pyjamas to keep dog snuggly and warm during those chilly winter nights. 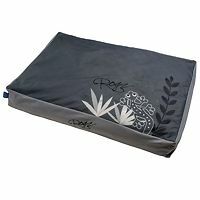 Rogz Flat Podz Dog Cushion is made with rip-stop cotton easily machine washed and quick dried. 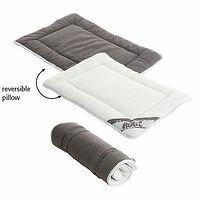 Fat and comfy. 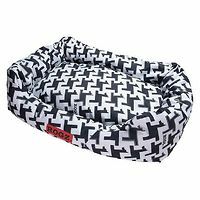 Rogz Spice Podz dog beds are made from rip-stop cotton easily machine washed and water and dirt resistant. 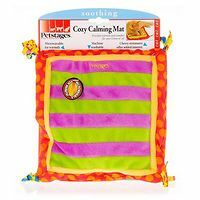 Great for Summer or Winter, Indoors or Outdoors. 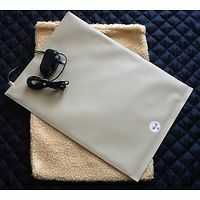 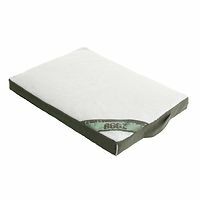 Flexible pet heat pad with a sherpa removable cover, ideal for sick, injured, arthritic, elderly or newborn pets.